Hi Athletes, over the last few weeks we have been focusing on increasing our strength by using heavier weights and doing smaller sets. Now we begin the culmination of that work over the next several days by finding our one-rep maxes for our core lifting movements. 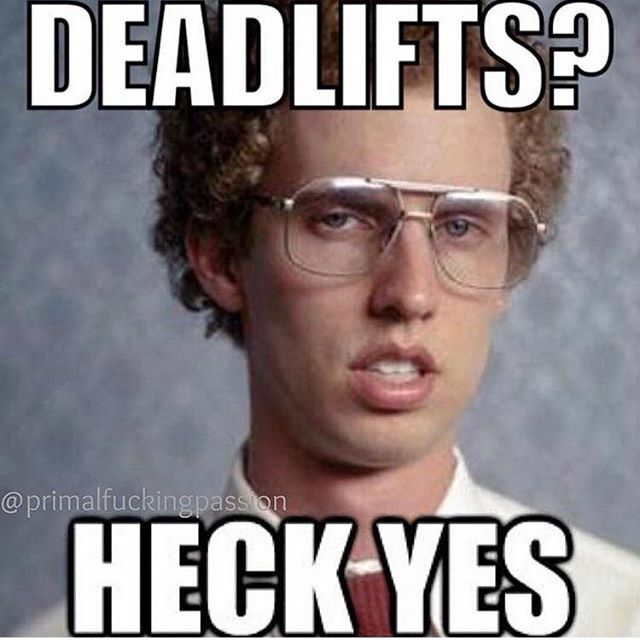 Today we will find our one rep max deadlift, so warm up and then build to the heaviest weight you can properly deadlift one time. This is going to be a fight, but get there and RECORD YOUR NUMBER. 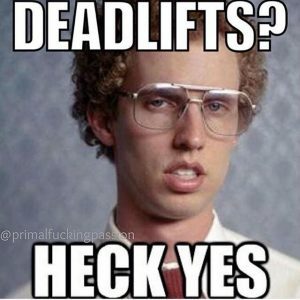 This will now become the basis of your percentages when we lift. 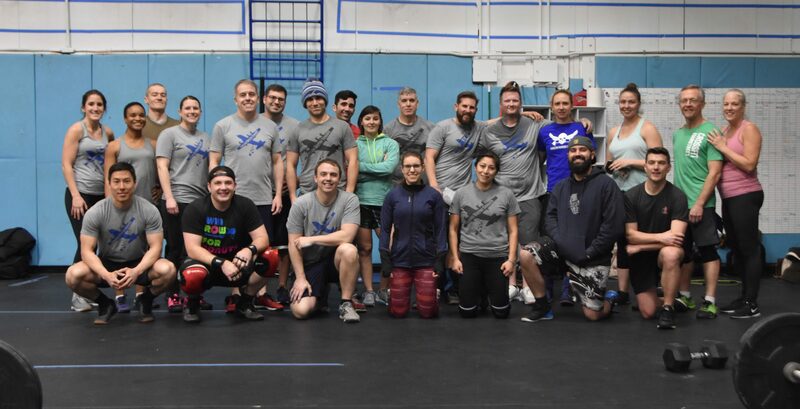 Then it is Team WOD Thursday so get ready to partner up and get through a chipper that includes heavy deadlifts, but only 5 per partner (if that’s how you break it up). Oh, and for an added bit of flavor, as one partner does their reps of each exercise, the other partner MUST HOLD A PLANK. If that partner is not holding the plank, the reps don’t count. Boom goes the dynamite! I want you to make this workout so epic we will need Morgan Freeman to narrate it. Go. Get. It. On.